Many signmakers would agree an ideal project involves a careful balance of creativity, freedom and focus. Too much of any one of those components can easily cause a project to run over schedule and over budget. With the availability of ‘soft signage’ substrates, rigid boards and polypropylene (PP) alternatives to polyvinyl chloride (PVC), today’s sign shops have more choices than ever when it comes to printing materials. 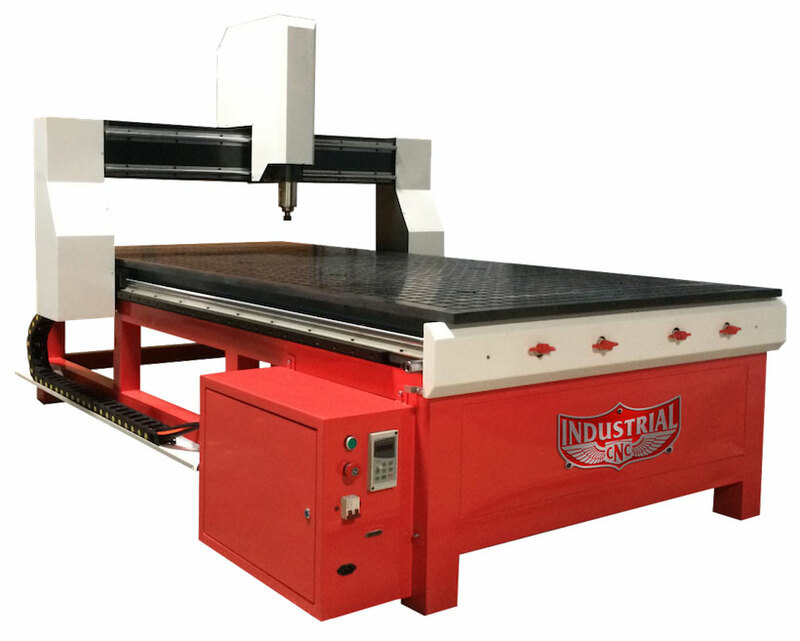 Many of today’s computer numerical control (CNC) routers have achieved the epitome of high-tech sophistication for sign shops focused on providing precise cutting and shaping to meet their customers’ demands.